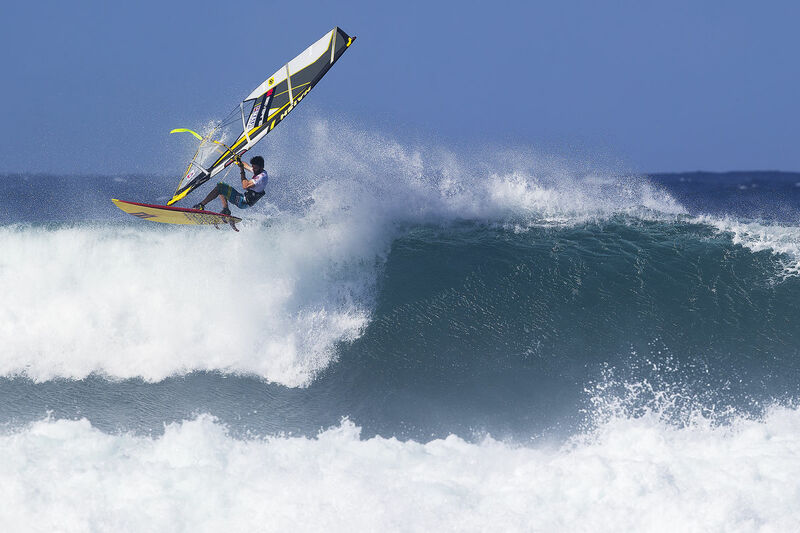 I started sailing when I was 10 years old on Kailua Bay, Oahu. I won the Gorge Games in 2001, got 4th the year before, as well as 3rd overall for the US National Wave tour and was Amateur National Wave Champ the year before that. I also won the 2001 Ireland pre-qualifier . 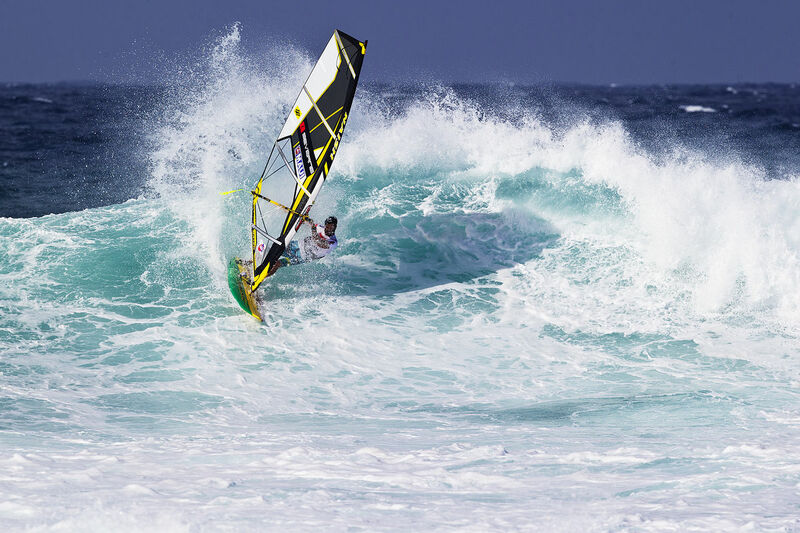 Windsurfing Ambitions: To win Vargas, and be in the top 10 of both wave and freestyle disciplines.